 PLEASE NOTE – Course and graduation requirements for all SDSU programs change periodically. Official requirements are always current in the PRINTED university catalogs. Copies are available in the bookstore and from department staff. In addition to the curriculum requirements listed below, students must meet the graduation requirements for the university. It is important to meet with your advisor to confirm your academic plans.